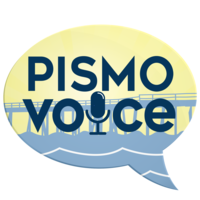 Subscribe to updates from the City of Pismo Beach, and you'll get emails announcing new topics and the outcome of existing topics. This topic has 121 visitors and 28 responses. That's 1.4 hours of public comment @ 3 minutes per response. It is now closed to participation. We invite your input on the preferred location of the new public restroom facilities to be constructed at the Pier Plaza parking lot. Your feedback will be shared with the City Council as they determine the location of the new site. This topic has 634 visitors and 481 positions: 171 registered positions and 310 unregistered positions. That's 24.1 hours of public comment @ 3 minutes per position. It is now closed to participation.